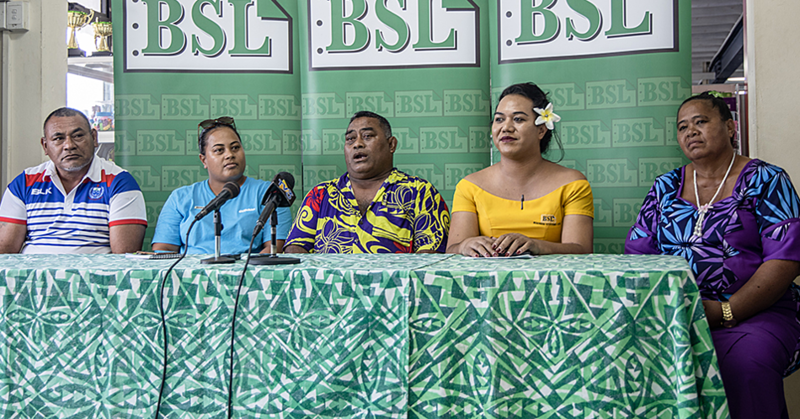 Samoa’s autumn tourism fellows have returned from five weeks in Hawai’i of intensive capacity building and internships in one of the world’s premier tourism industries. 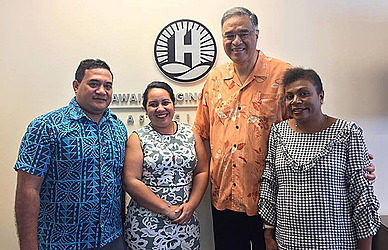 Iulai Lesa and Sheena Ng Lam won coveted spots on the Pacific Islands Tourism Professional Fellows Program, run by the East-West Center. 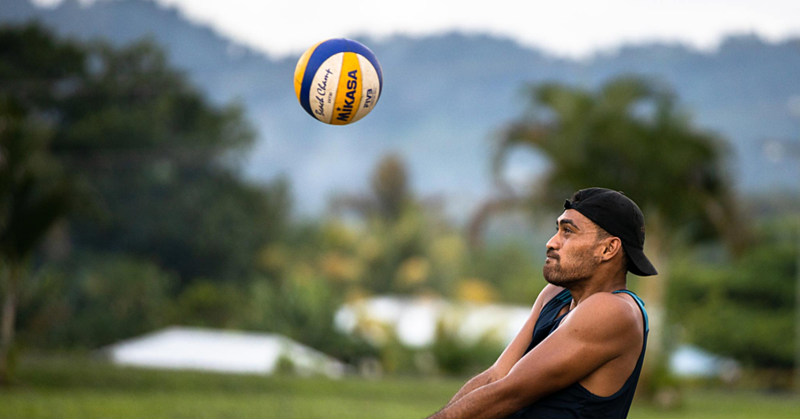 As well as exposing members of the tourism sector to training and on-site experiences, the program conducts leadership development and offers a space to think critically about Samoa’s own tourism sector and how it could improve. Mr Lesa, who works in sales and marketing, and Ms Ng Lam the principal of education and training said the experience was invaluable. “We really got a sense of what mass tourism looks like,” said Ms Ng Lam. Hawaii’s expansive tourism industry, which sees over a million tourists per year, is a vastly different environment to Samoa which barely clocks 130,000. And while learning how to improve Samoa’s industry is important, Mr Lesa said the idea is not to reach a million tourists. “We’re not ready for a bigger volume of tourists,” he said. 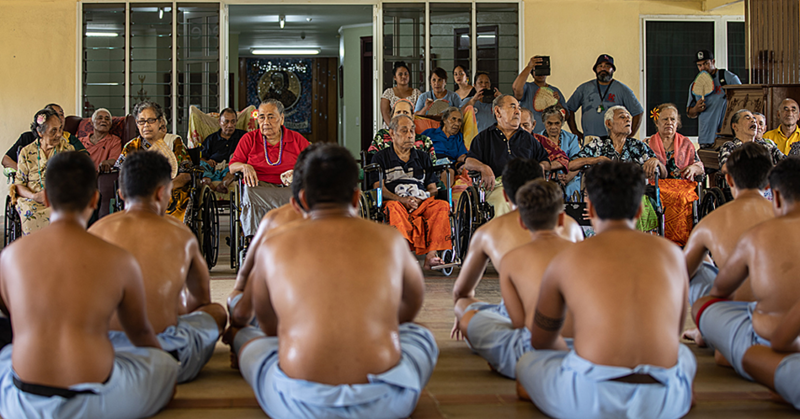 The pair said seeing Hawaii work especially hard to preserve cultural traditions and stories made them realise what Samoa stands to lose if the tourism industry grows out of control. “We’re so blessed to have a living culture here, which Samoa will not move away from,” Ms Ng Lam said. Hawaii offered several key ideas for the fellows, however. One idea they picked up on was that of a ‘transient accommodation tax’, whereby tourists would pay a tax on their rooms which would be dedicated to improving marketing. With a steady source of money, perhaps Samoa’s tourism marketing and sales could improve and attract ‘higher yield’ tourists – richer ones. “Like Iulai said, we’re not looking for more tourists, but rather ones that can spend more,” Ms Ng Lam said. Air BnB provides a small challenge to that scheme, as people renting houses or rooms through the accommodation site may be difficult to monitor and therefore tax. But it’s something to work through, she said. Thanks to the fellowship program, Ms Ng Lam and Mr Iulai are part of a network of alumni numbering nearly 4500 people from around the world. “It’s a great network of resources, and people we can turn to for advice or ideas,” Ms Ng Lam said. Applications for the spring intake are open, and the pair encourages anyone working in the sector to apply.